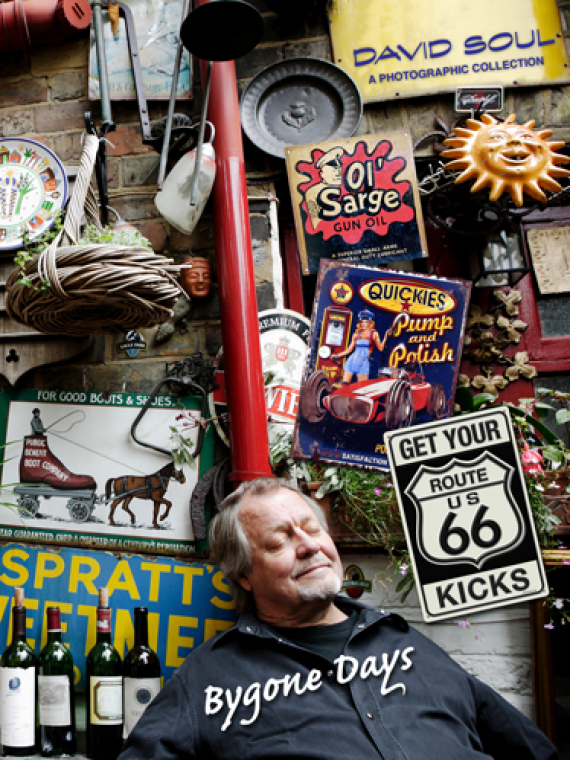 PICTURING DAVID SOUL is a 200-page book, containing more than 475 pictures of David Soul. 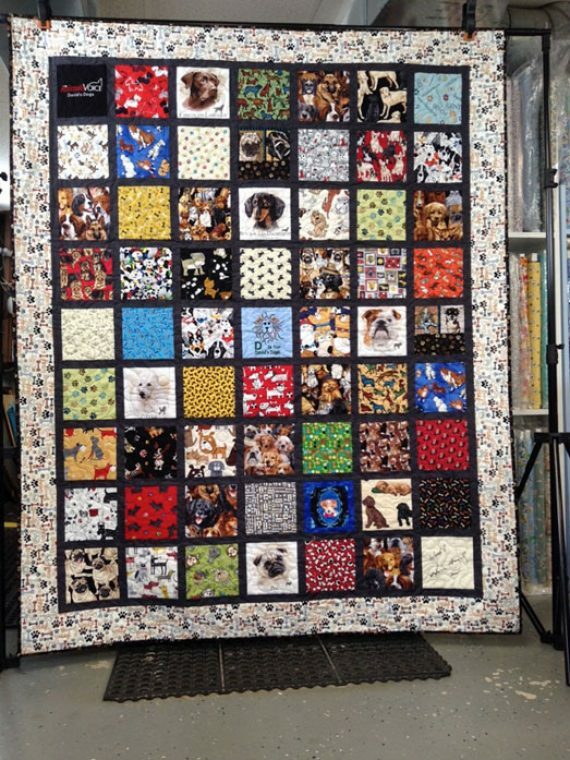 The price of this book includes a $10 donation to the nonprofit organization, The Animals Voice. No profit is made off this book. 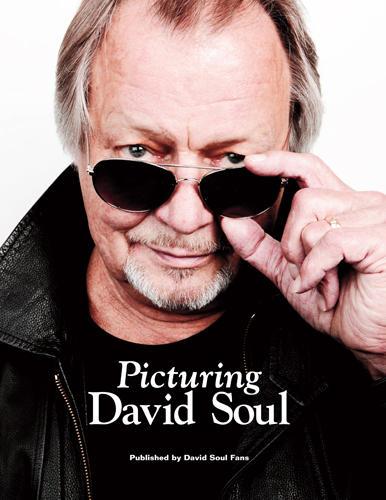 Picturing David Soul is published by print-on-demand, so please allow 2-3 weeks for delivery. Thank you for your patience.